Three years on, here is a look back at the agreement and the effect it's had on migration. One of the main provisions of the deal, which came into effect on March 20, 2016, was that all those arriving on Greek islands from the nearby Turkish coast — the preferred route at the time — would be detained and returned to Turkey unless they successfully applied for asylum in Greece. They wouldn't be able to move on to the Greek mainland, from where hundreds of thousands before them had made their way through the Balkans and on to central and northern Europe. However, the deportations didn't go as planned. 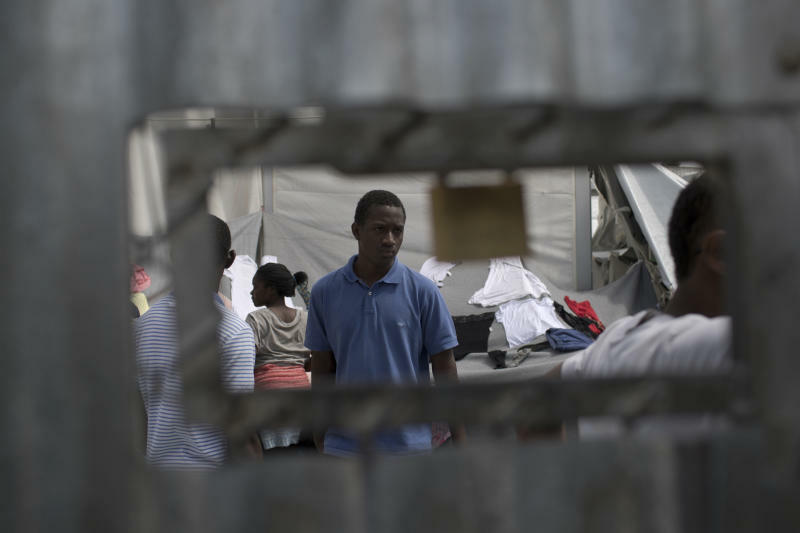 Instead of waiting to apply for asylum in their preferred European country, new arrivals applied as soon as they arrived on the islands, which delayed deportations and created a massive backlog in Greece's asylum system. In practice, actual deportations have been very few and far between. More than 1.2 million people registered for asylum in EU member states in 2015 and again in 2016, at the height of the crisis. That number fell by half the following year, with just over 654,000 new asylum applications in 2017 and even fewer — just over 580,000 — in 2018, according to the EU's statistics office Eurostat. Germany continues to be the most popular country for those seeking refugee status, followed by France and Greece. The main countries of origin of the applicants are Syria, Afghanistan and Iraq. Aid groups have repeatedly slammed the deal as inhumane, noting it has left thousands stranded in miserable conditions. On the eve of its third anniversary, 25 human rights, medical aid and volunteer groups signed an open letter calling on European leaders "to take immediate and sustained action to end the unfair and unnecessary containment policy." But with dozens, sometimes hundreds, arriving each week, that hasn't been enough to definitively deal with the problem. As of Monday night, a total of 14,742 people were being held on the islands, most of them on Lesbos, Samos, Chios, Leros and Kos. "Greece has become a dumping ground for the men, women and children that the European Union has failed to protect," Emmanuel Goue of the Doctors Without Borders medical aid group said in a statement on the third anniversary of the EU-Turkey deal. 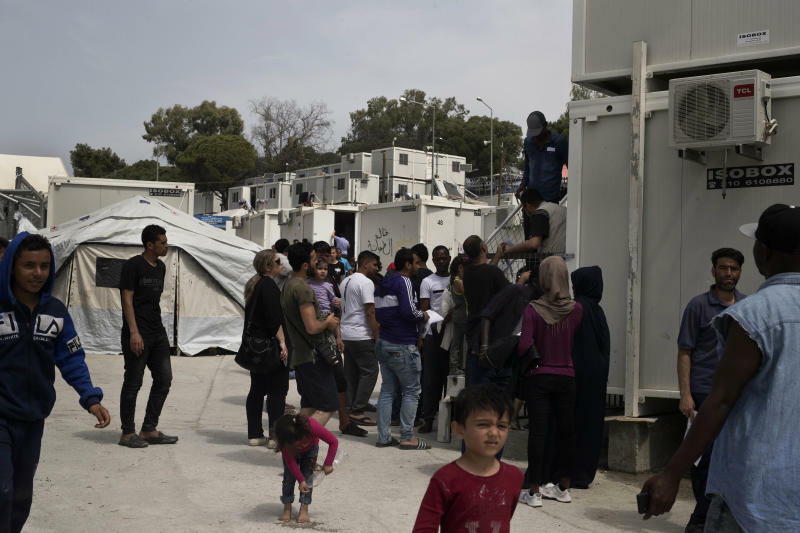 "What was once touted as a 'refugee emergency' has given way to inexcusable levels of human suffering across the Greek islands and on mainland Greece," Goue said. "The EU and Greek authorities continue to rob vulnerable people of their dignity and health, seemingly in an effort to deter others from coming. This policy is cruel, inhumane and cynical, and it needs to end."